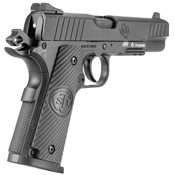 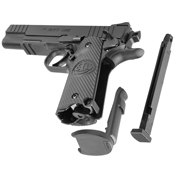 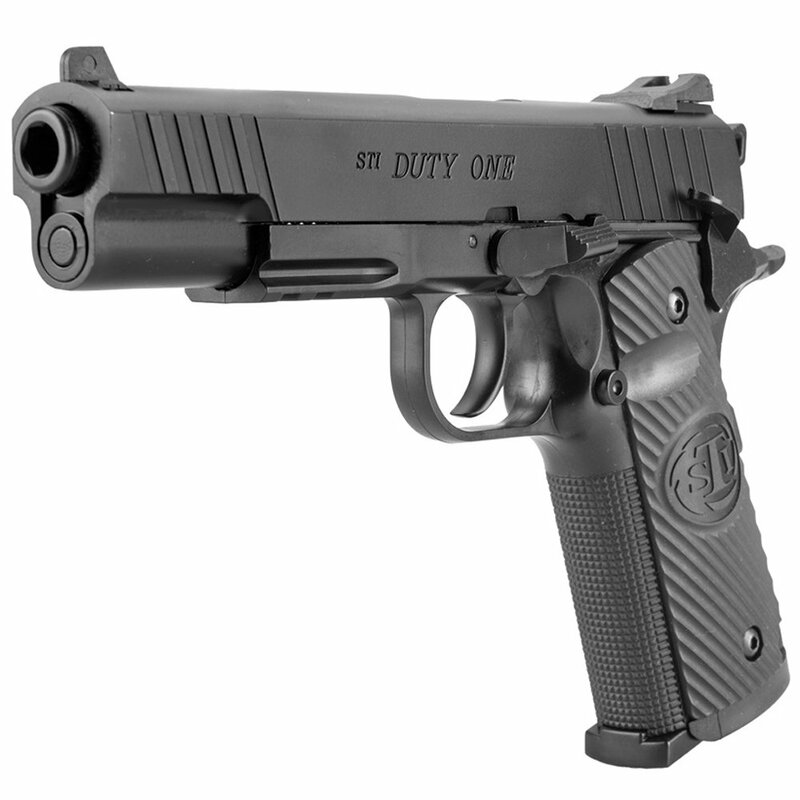 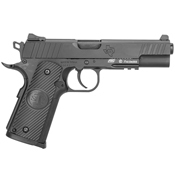 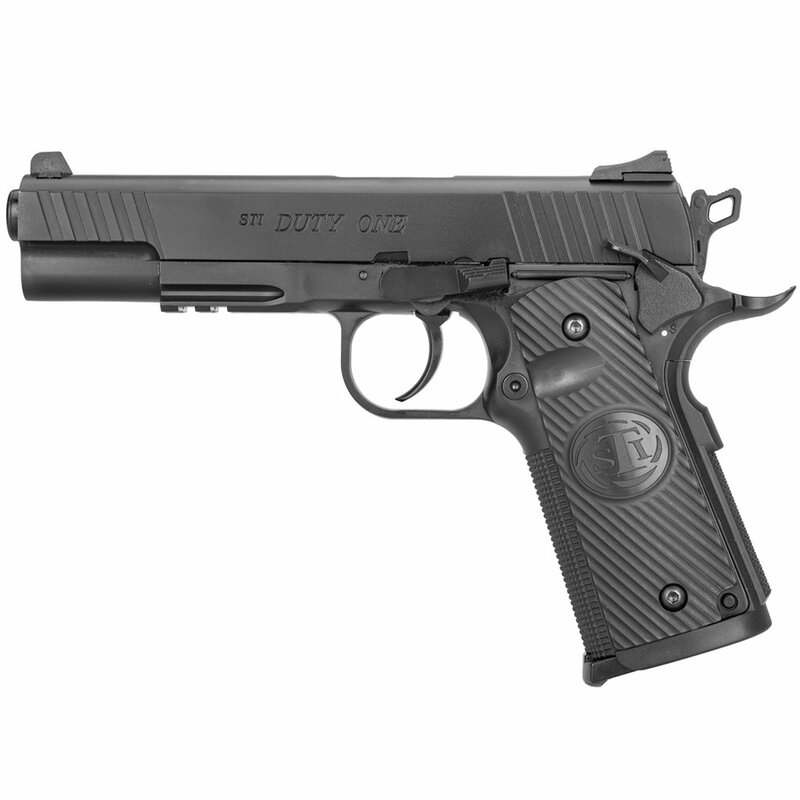 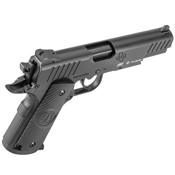 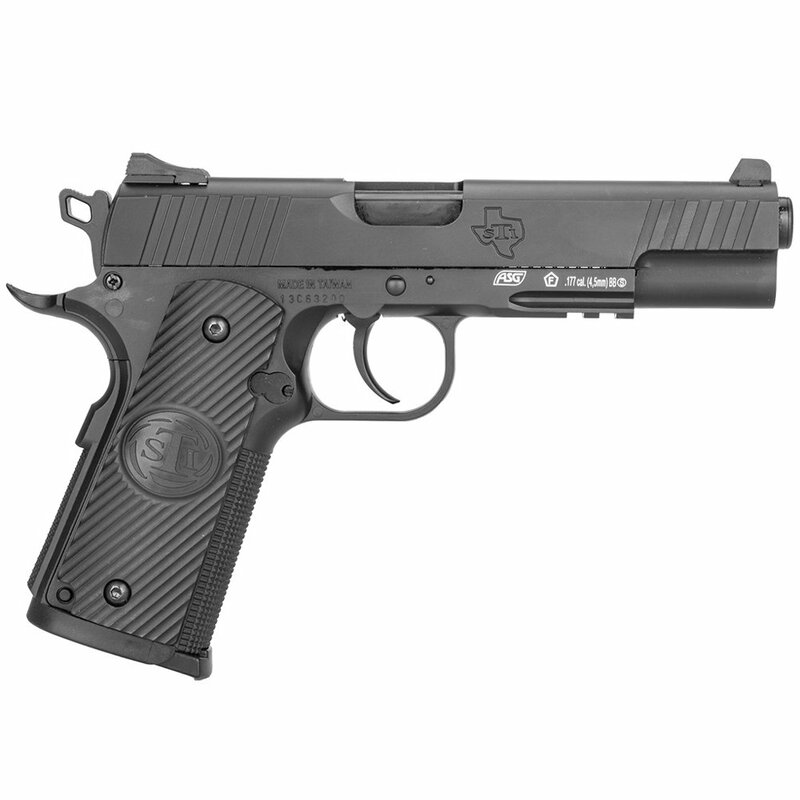 The STI Duty One pistol is about as realistic as you can get when it comes to 1911 air guns. 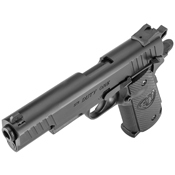 The slide moves just as it would in a firearm. 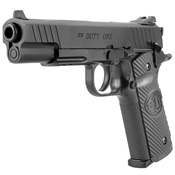 The air pistol is even better than the firearm...because you get 20 shots from a mag! If you like the 1911 frame and can't get to the range to practice with your firearm, this gun will go a long way toward helping you maintain proficiency. 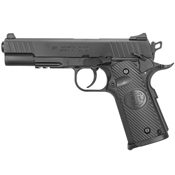 You'll also save a lot of money by shooting steel BBs instead of live ammo.